New year, new direct booking updates! Your business is unique – your booking page should be too! Head over to your My Direct Booking page and select icons to appear which reflect the amenities you offer, such as wifi and breakfast. 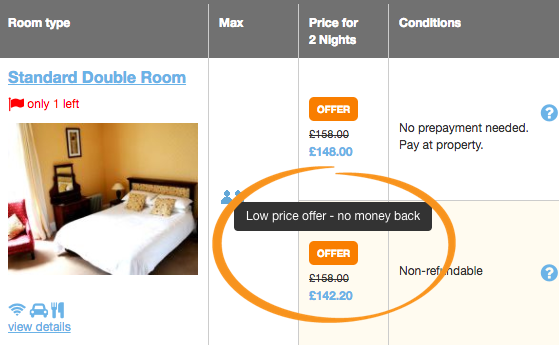 Replacing text with icons optimises your booking page, making it super clear to your guests the benefits you offer. 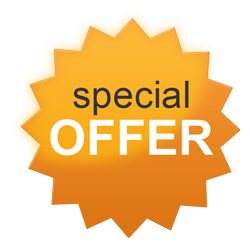 Special offers are a brilliant way to incentivise and reward your guests for booking direct. Always make sure that you offer the best deal on your own website, even if that is the same as rates offered elsewhere – don’t miss out on direct bookings because OTAs are offering a better deal! We have a selection of Book Direct Images, try one or design your own – displaying a neat “Best Price Guarantee” sticker on your website will go a long way to increasing your direct bookings. 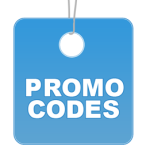 Using Promo codes is a more selective way to reward booking direct; the customer needs to know the promo code. Your offer can vary from a complementary drink on arrival to a discount – get creative! Your guests will feel special and rewarded and will likely mention it in their review, encouraging future guests to book direct when they hear about the benefits! Providing a non-refundable special offer booking option for your guests ensures that they are getting a great value deal, and you are reducing your cancellations and securing guaranteed income – it’s a win-win! Take some time to review your cancellation policy – always make sure that your cancellation policy is equal to or better than the OTA offer! This is another way to show that booking direct offers the best deal. Update your content – is all the information still accurate? Do you provide information on local attractions and events? Good quality, professional pictures of your property are important in showcasing your business and are worth investing in. Is your website mobile responsive? 27% of accommodation bookings are made via mobile – your booking page is responsive; your website should be too! Stay tuned for tips and advice throughout 2018 – we will soon be hosting our first webinar where we will guide you through the ins and outs of SearchPro via live video, keep an eye on our social media and emails for more details!